DEARBORN HEIGHTS, Mich. (WXYZ) – Check your tickets! 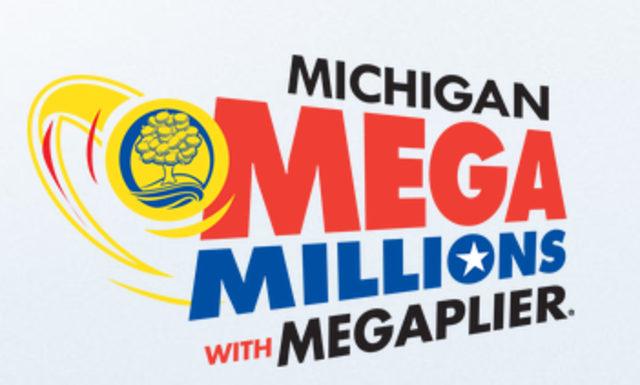 Michigan Lottery says a winning $1 million Mega Millions ticket was sold at an Exxon gas station on Ford Road in Dearborn Heights. The player matched the numbers drawn Tuesday night: 16-39-47-53-71. If you are the winner, call the Michigan Lottery Public Relations Division at 517-373-1237. 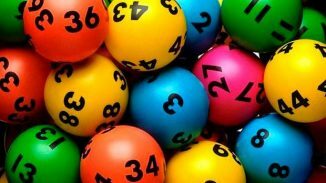 Tickets, according to Michigan Lottery, are valid for one year after the drawing.